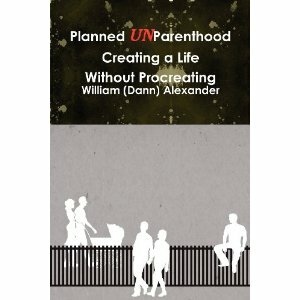 Planned UnParenthood Creating a Life Without Procreating Offers is about celebrating a lifestyle choice. It also gives those who may be fence sitters insight into why people will choose no kids versus the lifetime commitment involved with having them. This book is also intended to shed light into the stereotypes surrounding this decision. People will often say that by not having kids there will be no one to take care of you when you are older. This kind of ignorant thinking is narrow-focused nonsense that does not see the big picture. Just some of the reasons people say no to kids is discussed at length. It is a book that starts discussion and encourages debate. Whether you have kids or not, my book offers a great perspective from the male point of view. It is a fine entry into the market of books on the subject of not having children. Posted in Notes from the Frogpond.Tagged books, childfree, Planned UnParenthood Creating a Life Without Procreating.